Shop online for over 2,500 model railroad lighting / electrical at discounts up to 90%. Electrical Accy is the most popular of the 5 model railroad lighting / electrical categories, then Lighting Kits, and Light Bulbs. Woodland Scenics is ranked #1 out of 81 model railroad lighting / electrical manufacturers, followed by Miniatronics Corp., and Atlas. 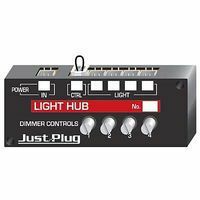 This is the Warm White LED Stick-On Lights from the Just Plug Series by Woodland Scenics. 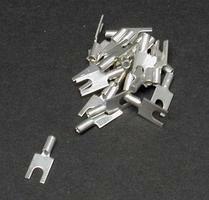 This is the Expansion Hub from the Just Plug Series by Woodland Scenics. 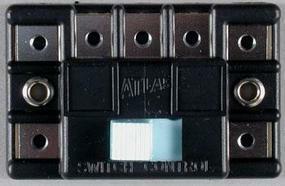 This Selector is an Electrical Control Device Designed for Layouts of Any Scale by Atlas Model Railroad. This is the Power Supply from the Just Plug Series by Woodland Scenics. 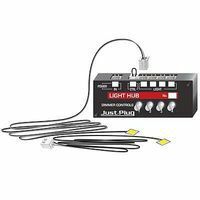 This is the Turnout Control Switch - Unitrack by Kato USA inc. This Snap Relay is a very useful Track Arrangement Designed by Atlas Model Railroad. 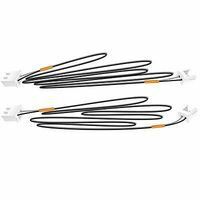 This is the HO Scale Gooseneck Wall Mount Lights (2) from the Just Plug Series by Woodland Scenics. This is the Turnout Extension Cord - Unitrack by Kato USA inc.